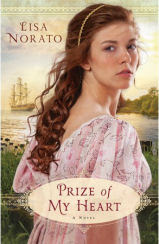 Today, CFBA is introducing Prize of My Heart by Lisa Norato. 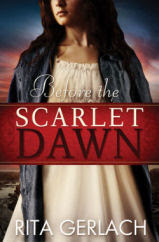 Today, CFBA introduces Before the Scarlet Dawn by Rita Gerlach. 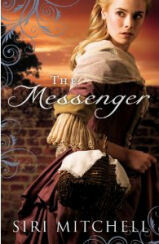 In the very first chapter, a man who wants to marry our main character tells her that she’d be a spinster if not for her body (in much crasser terms). 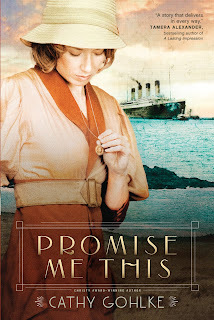 Not only was love and lust thoroughly confused right from the start, but the writing was awkward and the characters shallow. 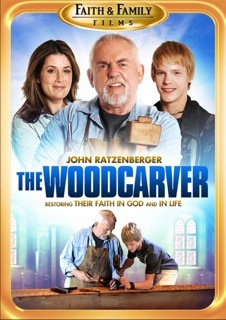 I had the opportunity to review another addition to the ever growing, faith-based films, The Woodcarver. If you're saying What's Pinterest?! I guess the easiest way to describe it is a visual bookmarking site. Once you find an idea that you love, you 'pin' it to one of your own virtual bulletin boards. You can follow friends or other pinners based on your interests, from food to home decorating ideas to fashion. One of my friends pinned this fun, sweet idea (left) from Picky Palate: Kiss Pies! I immediately pinned the recipe, knowing I had both pie crusts and kisses in my freezer from my leftover Christmas stash. 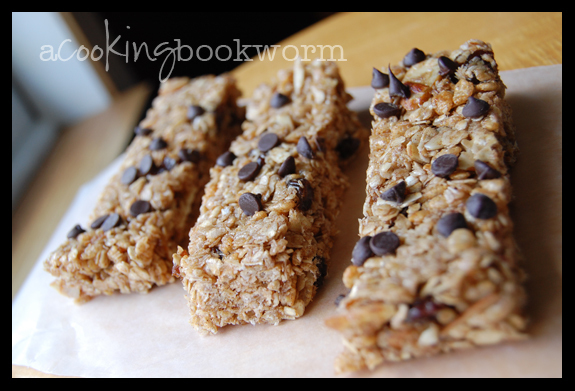 I don't enjoy fussy cooking (rolling dough, cutting cookies, pinching dough), but these pretty little pockets were fun. They'd be perfect for a party! 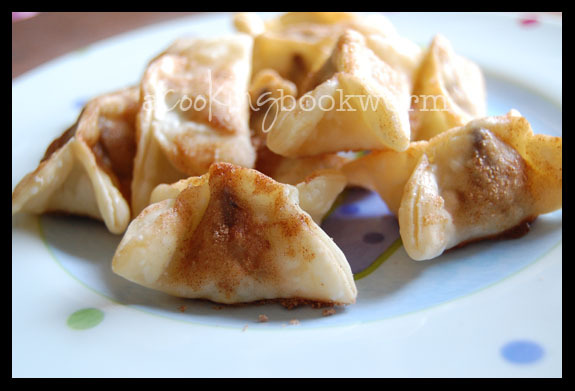 I used regular kisses and sprinkled the tops with cinnamon sugar. I see endless possibilities here. Caramel kisses? Peanut Butter? Miniature Milky Ways?! Nom, nom! !